Through our unique infrastructure and the interconnection between our datacenters by a proprietary fiber network, we provide an entirely controlled service to our clients. As an Atos group subsidiary, we benefit from the group of the whole hosting resources, and that nationally and internationally. 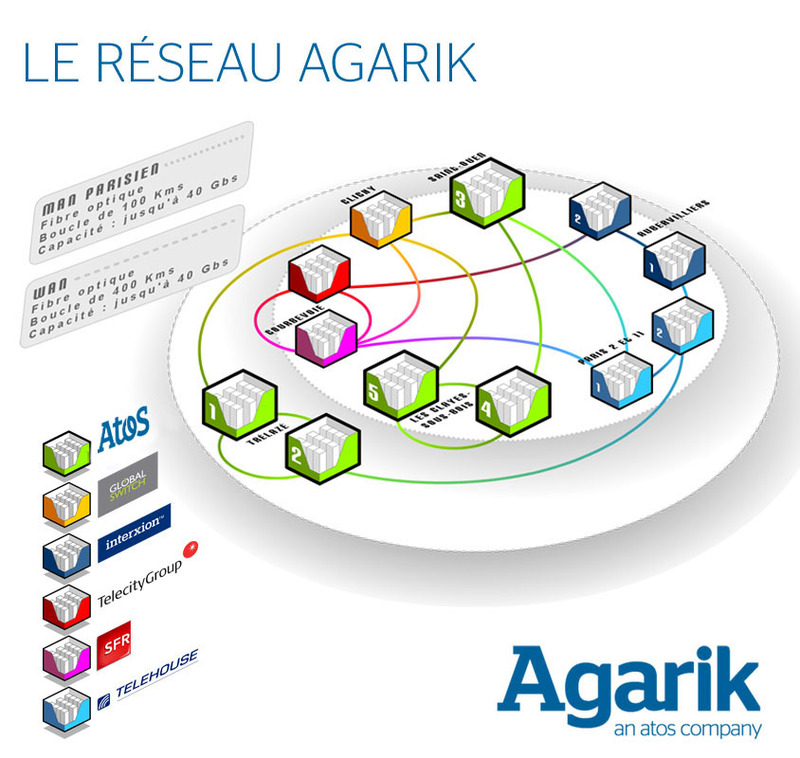 Agarik owns its own interconnected high speed fiber network for implanted resources in France, and offers a virtual hosting for all critical projects. 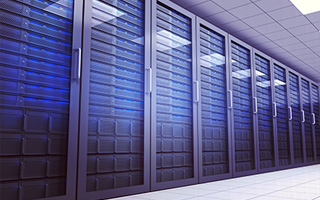 Atos group’s Datacenters include the last sustainable development innovations. They do answer to the main concerns of firms seeking to combine performance and corporate social responsibility. … and to competitive rates ! 4 reasons to choose Agarik?